Cape Town Travel Guide. When planning your vacation to Cape Town you can use this handy vacation guide to make sure that you have not missed anything. The most important decisions will be when to visit and then to book your flight and accommodation. With that out of the way, you will need to plan which attractions you want to see and which activities you want to partake in. Step-by-step instructions for a wonderful vacation in Cape Town. The moderate Cape Town weather, with warm sunny summers and cool winters, however, makes it a great all year destination. Peak seasons are the December school holidays (roughly from 1 December to 15 January) as well as the Easter Weekend ( April). What to do in Cape Town Weather Guide. Use this tool to check required travel documents. The airport is situated quite central in relation to all the popular destinations in the Western Cape - a short 20 minute drive should get you to your destination. The biggest airlines flying to Cape Town are British Airways, Emirates, South African Airways and Virgin Atlantic. Other airlines include Air Mauritius, KLM and Turkish Airways. For your convenience I've added this tool which searches several airlines simultaneously, to provide you with the best possible prices. Cape Town is really geared for tourists and you will not have an issue to find a hotel to satisfy your every need. From the super luxury to budget. Compare prices with this search engine designed specifically for the accommodation industry. 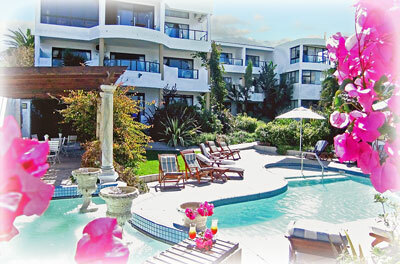 Receive a listing of hotels for Cape Town. You can order the results by popularity, star rating, location, consumer ratings and price. You can view prices in the currency of your destination or in your local currency, as well as select from a list of major global currencies. Select a hotel and view details including descriptions, photos, reviews and maps. Use the best priced reservation supplier for your preferred hotel to make a direct reservation. Click on the "Select" button and you will get redirected to the suppliers' website to book directly. By booking directly, you get the savings passed on to you! 5. Rent your own apartment. Although most visitors stay in hotels, renting an apartment in Cape Town is easy and convenient. Especially if you decide to stay for a longer period. Accommodation is bigger and allows for self catering. In most cases you will also enjoy your own laundry facilities. Check out the following verified listings backed up by real reviews from Tripadvisor. You can browse the listing which provides images as well as a description what to expect. 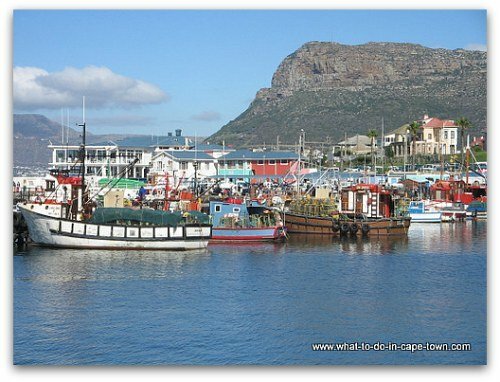 Cape Town Travel Guide - Top apartment vacation rentals in Cape Town - including reviews! 6. Budget Traveller - Find a Hostel? With youth hostels and cheap hotels in over 3,500 destinations worldwide, their aim is to be the number one website for backpackers and student travel, and every traveler looking for great budget accommodation. Search available hostel accommodation with this handy search tool. Renting a car will mean that you will be able to explore Cape Town at your own pace in a surprisingly affordable way. You will find most of South Africa's major car rental companies are represented in Cape Town. What makes this option even more attractive, is the fact that Cape Town's roads are well marked and are in an excellent condition. Cartrawler finds the cheapest car hire rates from their 550 suppliers in 28 000 locations worldwide. Super cover - dramatically reduces your excess in the event of a collision or theft. Best Price Guarantee ensures that should you find the same car deal for less (on a like for like basis), the price will be matched! What can you expect regarding our language, crime, currency, time, health issues, tipping, vaccinations and more general information. 9. You're in Cape Town! Cape Town's Top Ten Attractions. Places for the Art lover. Are you a Nature lover or do you specifically want to see Animals. A complete guide to the well-known Cape Winelands. Various Adventure Activities in the Western Cape. Childrens activities and places where children will enjoy themselves. Attractions of Cultural importance to Capetonians. Interesting Towns and Surburbs in the Western Cape. 10. Would you rather work with a real live Capetonian? "Having my own business gives me the edge over many employed travel agents. I have the passion, drive and commitment to make sure that each and every client gets the best service possible." 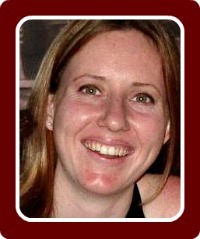 Contact Marlene for Cape Town Travel Deals! 11. What about some volunteer work while you are here? 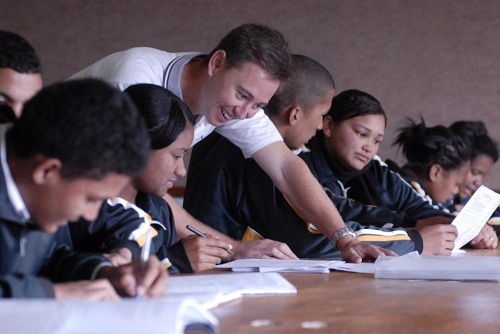 Click here to see a list of volunteering projects and organizations. Return from the Cape Town Travel Guide to Homepage.